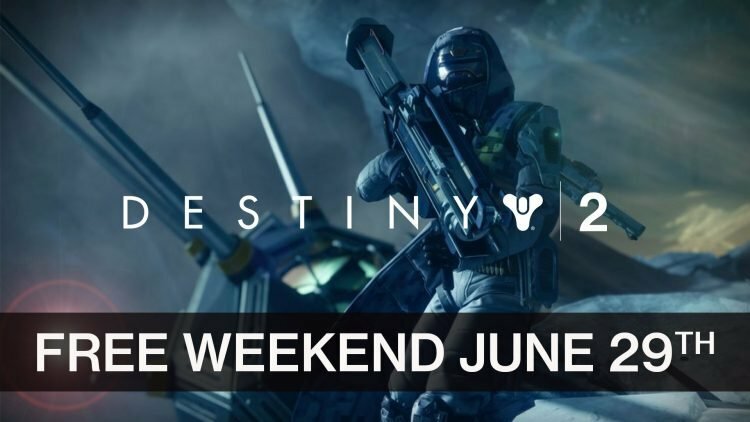 If you’ve ever wanted to try your hand at Destiny 2 you’ll be able to hop on this weekend as it will be available for free to play starting on June 29th, 2018 at 12:01 am PT until Monday July 2nd at 10am PT. Bungie release their sequel in the franchise Destiny 2 back in September of last year. Since, they have been dedicated to adding new content and features. If you’ve ever wanted to try out the game you can do so for free all this weekend on PS4. Destiny 2 is available now on PS4, Xbox One, and PC. If you enjoyed this article be sure to check out some of the recent Destiny 2 news in Destiny 2 Release New Video Behind The Scenes Of The Bow Weapon and Destiny 2’S New Expansion Forsaken And V2.0 Arrives September 4th 2018.